Following Nipsey Hussle’s death in March, many of his cohorts in the hip-hop and black community came out to commemorate the Victory Lap star, whether on social media, dedicating a performance to him, or talking about him on their relevant platform. Nipsey is known for his contributions to LA, especially to the community from which he grew up. 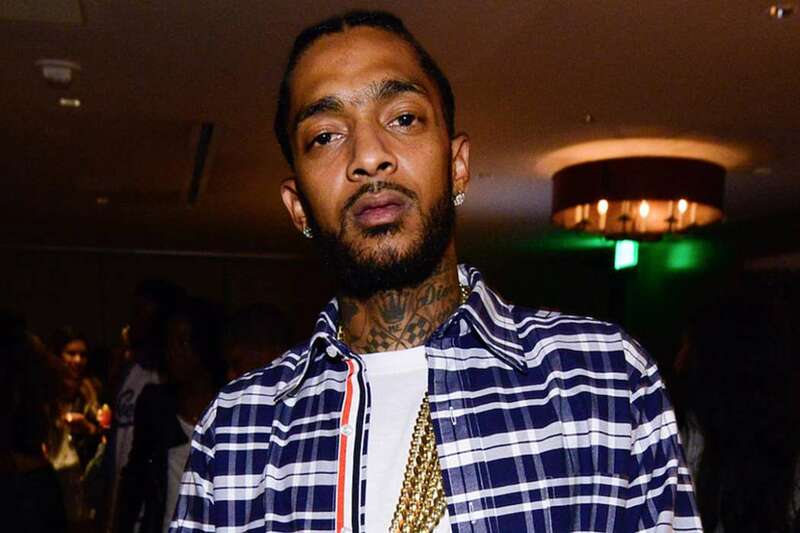 According to a report from MTVNews.com, the city of LA will rename the intersection where he grew up, Crenshaw Boulevard and West Slauson Avenue, to Ermias “Nipsey Hussle” Asghedom Square. 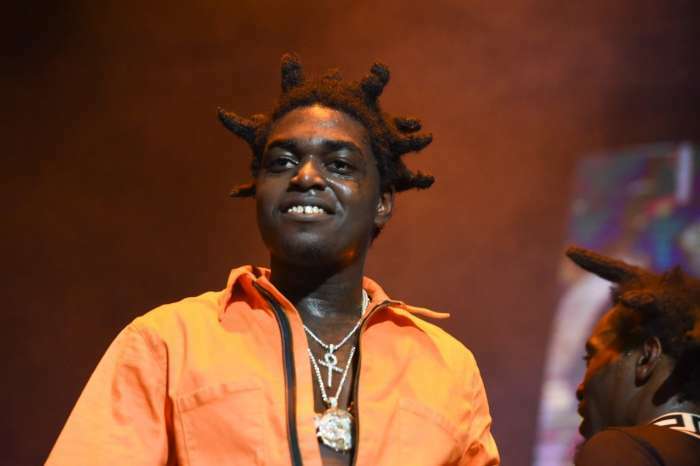 After it was revealed he was shot and killed outside of his clothing store in Los Angeles, fans and sympathizers signed a petition geared toward the LA Councilmember, Marqueece Harris-Dawson, to rename the intersection, and it received approximately 500,000 worldwide signatures thus far. In a statement to the Los Angeles Sentinel, Harrison-Dawson announced the change and commemorated the late Mr. Nipsey Hussle as well. While announcing the change, the councilmember described Nipsey as a “West Coast hero” and someone of iconic status. As it was previously reported, Nipsey was shot and killed near the beginning of the month by Eric Holder, 29. Nipsey was fatally wounded with a gunshot wound to his head and torso. Paramedics and medical professionals tried to keep him alive but were unable to. As of now, there will be a memorial service on the 11th of April Thursday, at the Staples Center. Nipsey was known and respected for his contributions to Southern Los Angeles. Whereas most people who’ve acquired fame and fortune will move out, Nipsey chose to stay around in an attempt to help fix the community or at least try. 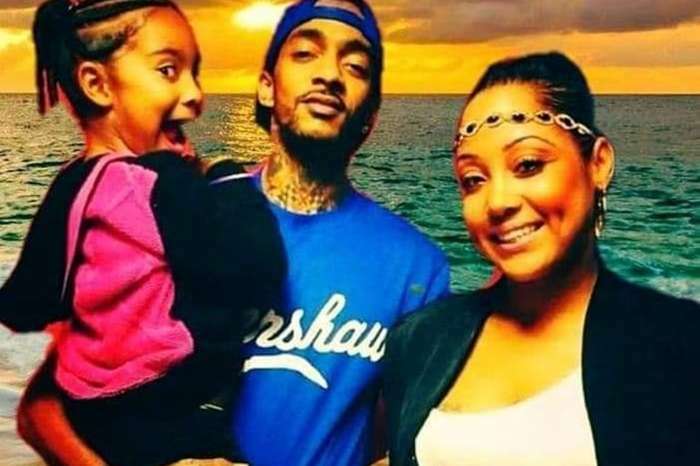 Nipsey left behind children, one with actress and model, Lauren London, and another from a previous relationship. Tragically, Nipsey had just earned his first Grammy nomination at this year’s Grammy Awards. Mr. Asghedom earned the accolade-nomination for his major label debut, Victory Lap. Since he died, Nipsey’s music has soared on streaming platforms, including Spotify.